For some this is the longest bit! Re-read them, peeferably in full study mode making notes and annotations as you go. 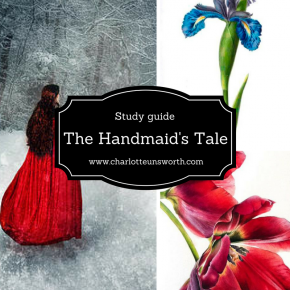 if you need to use some of the audio books – you can find most of the set texts on youtube or the BBC (radio 4 on the iplayer can be helpful!) and have someone read to you. 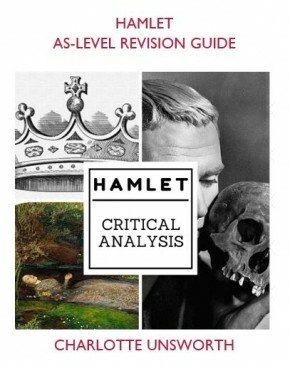 They’re the best revision guide you can have. Go through, make sure your notes are thorough and detailed, you’ve filled any blanks and know what you were doing! Try highlighting the page edges to colour-code for different exams, or using little post-it flags to find things quickly. For each question you have, write a quick plan – introduction, three points with a couple of quotes for each and a conclusion. It gets the habit of practicing doing this and immediately flags the gaps where you can’t yet do it quickly. Sites like Quizlet and Memrise are great- my sets are here – but do double check to make sure anything you get from someone else is accurate. Alternatively use index cards you create yourself. Use assessments and your mini-essay plans to get an idea of what you need to focus on. 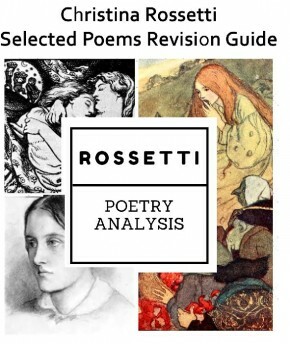 If you’re doing GCSE Literature, download the file below which has a self-assessment tracker included as well as more revision tips. You can get copies of all the poetry and Shakespeare for GCSE, and your teacher can get you blank copies of modern texts to annotate. It’s great practice t take five minutes and re-annotate, deciding what’s most important. How much can you do? Go back to how you used to learn spellings: look, cover. annotate, check! !